For most mere mortals, a twice-weekly, in-salon blow dry is something we can only dream of, with little things like the day job and bank balance getting in the (goddamn) way. Creating your own 'salon style' finish, even if you have found your perfect hairstyle, can be tricky without an extra pair of hands and a PHD in how to use a round brush. A key starting point? Using hero hair products. 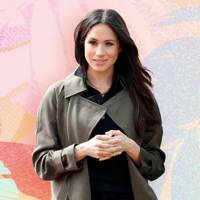 Celebrity hairstylist Adir Abergel, whose clientele includes the likes Emma Roberts and Diane Kruger, swears by serum for a glossy polished finish, recently citing in a tutorial. 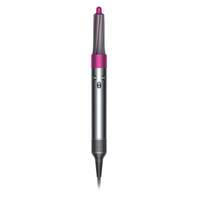 He applies it after blow-drying, but before finishing off the look with curling tongs. 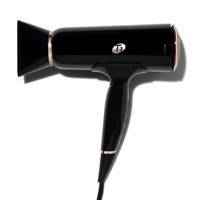 Harnessing the brand’s ionic technology in a clever compact design, this powerful hair smoother keeps hotel hairdryers behind closed drawers. Hello, smooth operator. 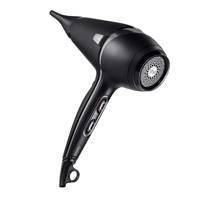 This hairdryer utilises nanoe technology to minimise the frizz and maximise shine. 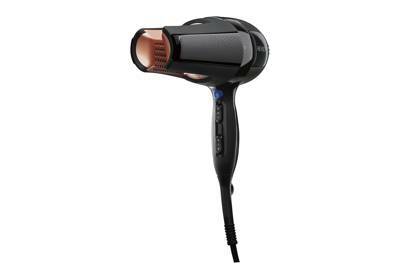 It also comes in a rose gold colour, for those who take their bathroom aesthetics seriously (us). 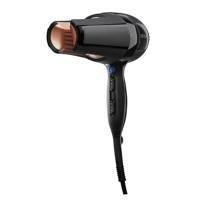 When you need your hairdryer to to be fast-working, light, and ideal on both straight and curly hair, this new Revlon one ticks the boxes. 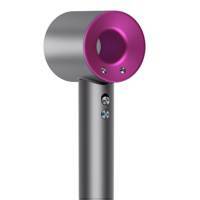 It’s quirky design sees you placing your hair in between two nozzles, before pulling the hair dryer down. 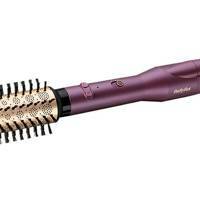 It’s a sort of cross between straighteners and a hairdryer, creating smooth, straight hair or boho-style waves for girls with curls. 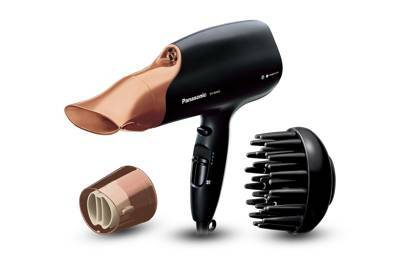 To blast your hair with care, vitamin-infused, ceramic heating elements are built into The Airshot hairdryer. 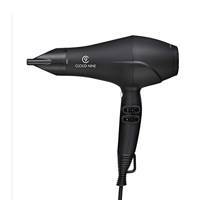 It also boasts anti-static technology to calm frizz and flyaways, all while using 2000W of power, for blow-dry bounce in a matter of minutes. 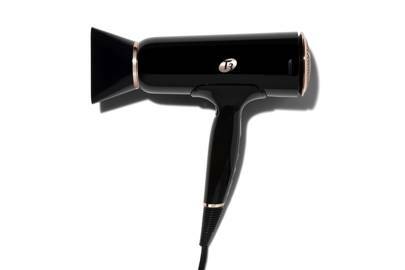 The beloved Big Hair blow-drying brush just got even better with the in-built Sensor Protect, which manages the heat for kinder styling. 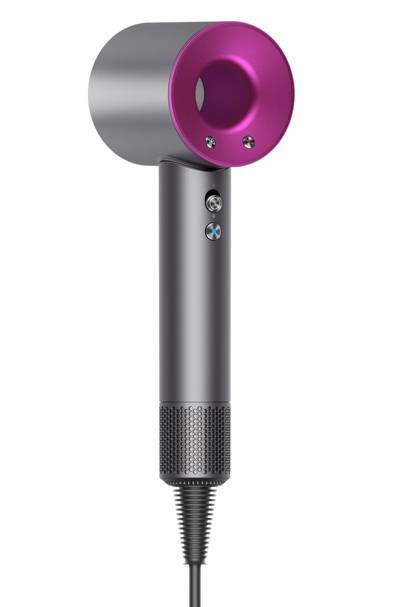 The large, rotating barrel delivers big and bouncy blow-dried hair that looks fresh from the salon with the ease (and price tag) of an at-home tool. 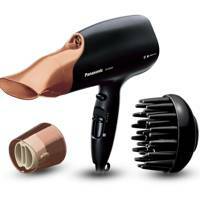 The powerful, professional motor combined with exclusive ionic technology means a super smooth, shiny blow dry in next to no time. What's not to love? 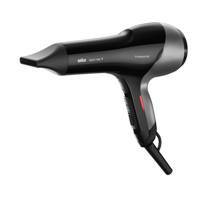 A styling tool that doesn't use extreme heat, but instead, actually styles hair as it dries? Too good to be true? 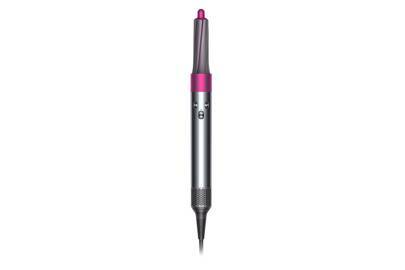 Not with the new Dyson Airwrap Styler, which can wave, curl, smooth and add volume in one blow. 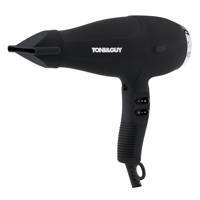 Designed for fast-drying with ionic technology and a salon-strength motor, this got our editor-in-chief’s seal of approval on nozzle-size alone. 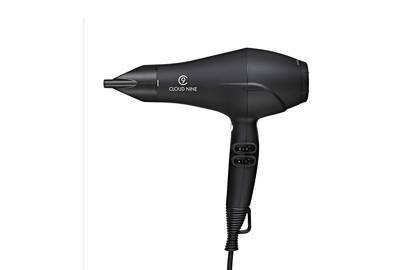 “The nozzle is twice the length of other dryers allowing you to dry bigger pieces of hair faster, without the bouffant finish. 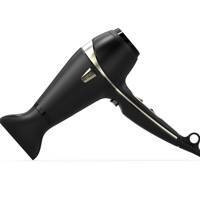 It made light work of my thick, wavy hair in 15 minutes,” says Deborah. Praise indeed! 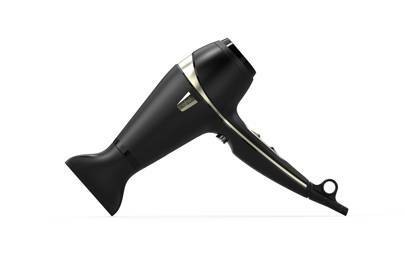 The brand might be a new one on your radar, and it might not be the jazziest of dryers, but next time you're in a salon, sneak a peek at their tools. Chances are they are Parlux. 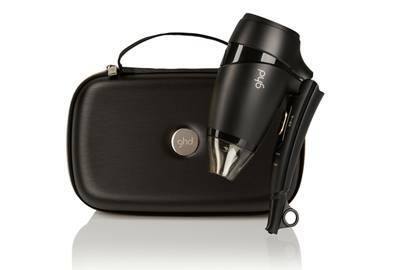 Engineered to reduce drying time whilst protecting hair, you can see why. 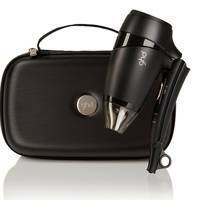 Strong but silent (well, compared to other thunderous products) this had everyone eye-rolling when it launched, until they tried it. 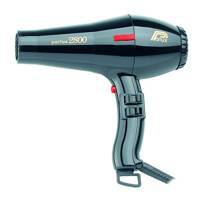 Of course you don't need to spend hundreds on a hair dryer, but if you do, you won't be disappointed. If you can, do it. 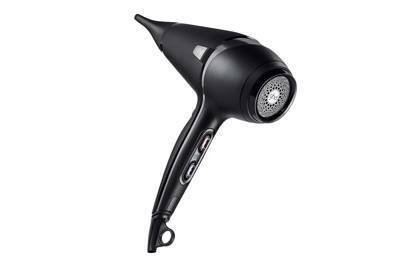 With a super fast dry time (perfect for busy mornings) this dryer helps reduce frizzy locks and has a range of cool digital buttons meaning full heat control. Worth the dolla, this drys in record time, and adds shine even when all you've got time for is a rough dry. 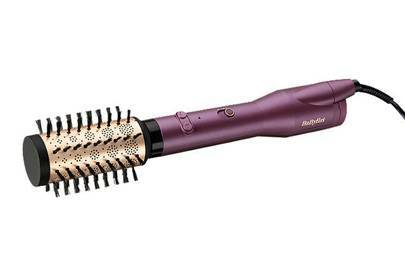 The lazy girl's must-have. 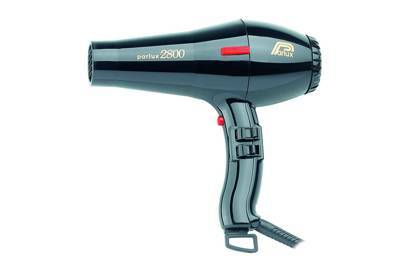 A slick design with 3 heat settings, meaning you can blast dry at a higher temperature and lower to style. The result? Super smooth, frizz-free locks.